A body lift is a surgical procedure that improves the tone and shape of underlying tissue that supports skin and fat. Excess sagging fat and skin are removed to treat conditions caused, in part, by poor tissue elasticity. Exercise cannot always achieve the desired results of people who have uneven contours and loose skin. Aging, sun damage, and significant fluctuations in weight, as well as genetic factors, may contribute to poor tissue elasticity. This can result in sagging of the abdomen, buttocks, thighs, and upper arms. Cellulite can also be reduced by body lift surgery. For weight loss patients in Kansas City, a body lift is a popular way to put the finishing touches on their physiques. If you’re ready to tone and enhance the appearance of your lower body, request a consultation online, or call our office at (913) 451-3722. If you’re considering a body lift, your process will begin with a consultation with one of our surgeons. During this consultation, you’ll be asked many questions to ensure you are a good candidate for the procedure. Your doctor will want to discuss your health history, likely outcomes, and risks related to your surgery. We recommend that Kansas City patients reach their weight loss goals before undergoing a body lift. Your weight should be relatively stable for optimal results. If you’re a woman considering a future pregnancy, you may want to delay your body lift, as pregnancy can diminish the results. Your body lift will be performed at a licensed surgical center in the Kansas City metropolitan area. How do I know whether I’m a good candidate for a body lift? To ensure successful healing, we recommend that body lift patients be nonsmokers who are in good health. Body lifts are not intended strictly for the removal of excess fat, and they are not a substitute for a healthy lifestyle. Liposuction alone can remove excess fat deposits where skin has good elasticity and is able to naturally conform to new body contours. In cases where skin elasticity is poor, a combination of liposuction and body lift techniques may be recommended. Prospective patients should have positive outlooks and specific, realistic goals for the outcome of their procedures. What is recovery like following a body lift? Following all of your doctor’s instructions is essential to a successful recovery. You’ll need a trusted loved one to drive you to and from the surgery and stay with you throughout the first night. Discomfort is common following a body lift, and pain medication will be prescribed. Dressing or bandages will be applied to your incisions, and certain areas may be wrapped in an elastic bandage to minimize swelling. Experiences vary after body lift surgery. To minimize complications, you’ll be instructed to return to light activities such as walking as soon as you feel ready. You should avoid activities that involve heavy lifting or vigorous exercise for at least 1 week. Patients are usually ready to return to work and other everyday activities within a few days. While experiences vary, incisions can take up to 2 weeks to heal. Additional healing continues for many weeks, with numbness and a feeling of skin firmness typically resolving over time. What are the long-term effects of a body lift? You must practice diligent sun protection until the healing process is fully completed. It may take a year or more after your body lift for incision lines to refine and fade; although healing varies between patients. 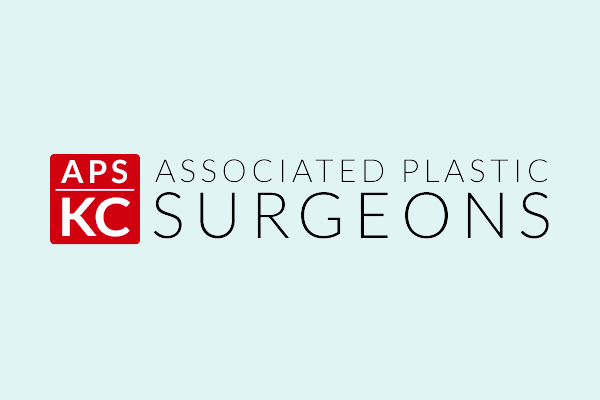 You need to follow your plastic surgeon’s instructions and attend follow-up appointments as scheduled. It’s inevitable that a body lift will leave scars behind. Most patients feel that light scarring is a fair trade-off for a smooth, toned body. Your body lift results will be long lasting, provided that you maintain a stable weight and good level of fitness. As your body ages, it’s natural to lose some firmness.